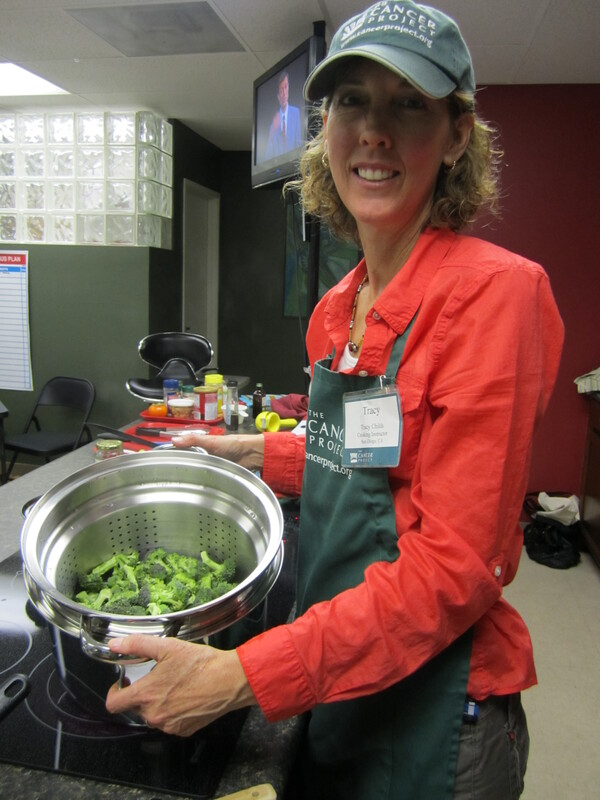 Tracy Childs teaches The Cancer Project Cooking class at Cooking 4 Life. 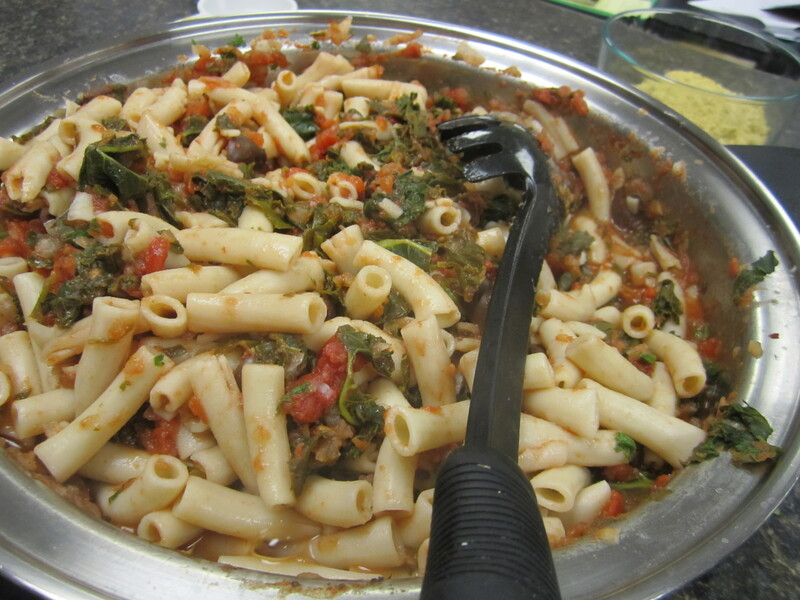 The dish is Penne pasta with Kale, tomatoes and Olives! Combine celery, onion, wild rice, brown rice, garlic, veggie broth, water, and sage in MP-5. Adjust setting to rice 2 cover and cook. When rice is done add in cherries and remaining ingredients and stir together. 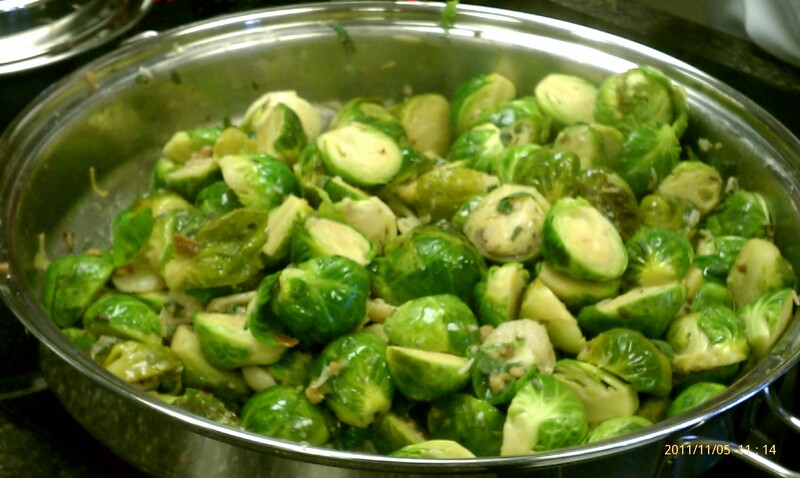 This amazing dish is full of great healthy benefits! Enjoy! Join Us this Tuesday for a holiday healthy dinner. 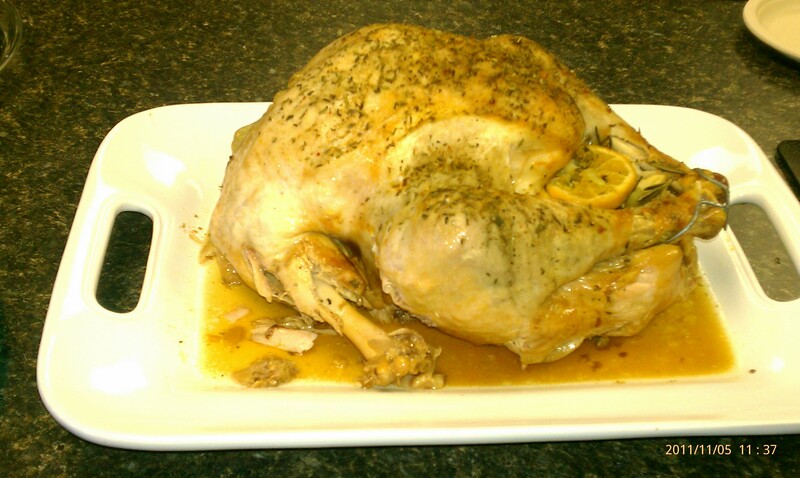 Turkey roasted on top the stove in Saladmaster. Delicious Cauliflower Mashed potatoes, Brussles Spourts sauteed with garlic, butter, fresh sage and chestnuts! . Our TEAM will also be participating by bringing their favorite dish transformed from traditional cooking using high fat into the healthy Saladmaster system! Prizes awarded to the best dish. Call 858 433 0085 for reservations.